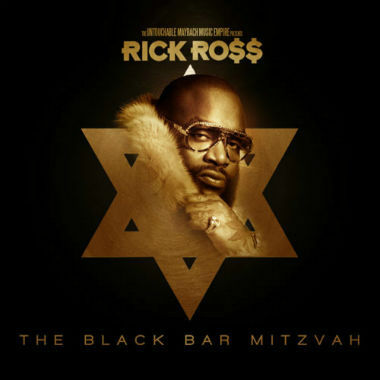 This has got to be a joke…Rick Ross is releasing a new mixtape on October 8th called The Black Bar Mitzvah. I can’t even…I think he’s gone insane if he thought this was a good idea. Apparently, the tape will feature Ross flowing over many radio singles/popular songs. We’ll see. Enjoy.